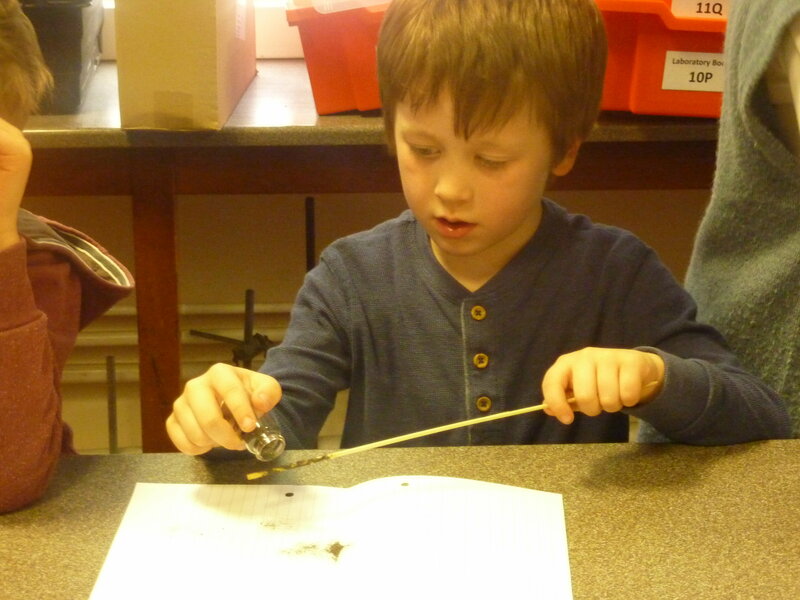 On Wednesday our Year 1 (J Group) students had a fantastic science lesson making and testing their own sparklers. 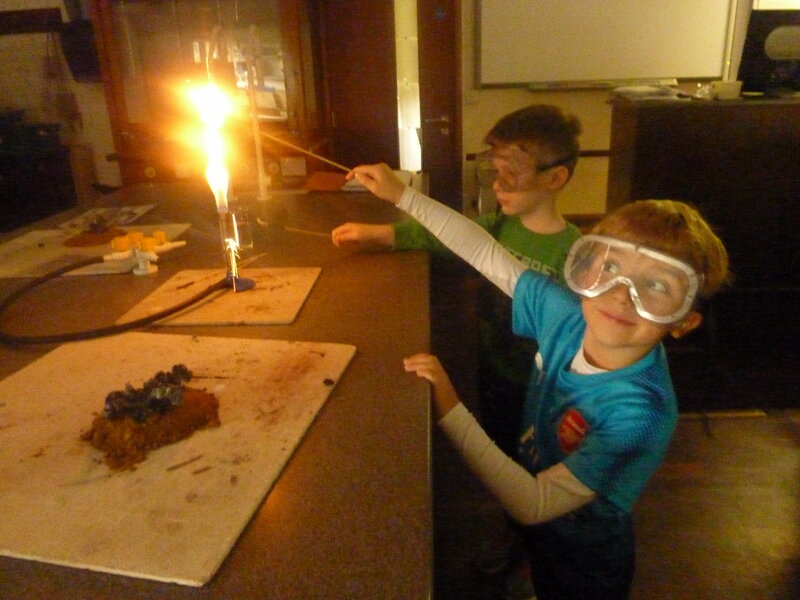 The children spent the afternoon in the Senior School science labs with chemistry teacher Andrew Lambie and science technicians Alec and Julia. 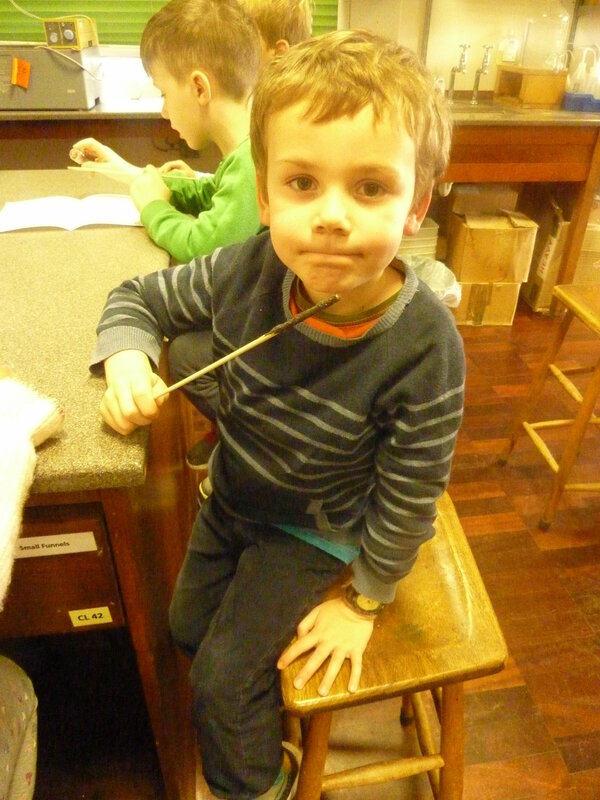 The homemade sparklers were a big hit with everyone!